GridAKL is a place and community for start-ups, entrepreneurs, SMEs and even corporates. It’s a hub specifically designed for businesses that develop technology solutions and platforms which cut across sectors. Applications range from social enterprise, user experience design, geospatial data, data visualisation to health and safety, finance/point of sale (pos) and innovation. 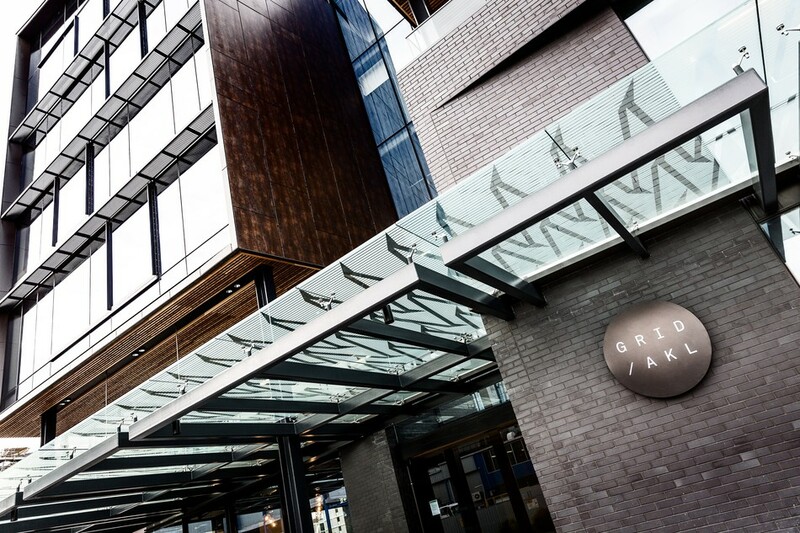 Located in the heart of Auckland’s Wynyard Quarter Innovation Precinct, GridAKL took shape in 2015 and is now the epicentre for innovation. It’s currently home to around 100 diverse businesses and more than 700 people. The role for GridAKL is to help high-impact, growth-orientated, technology-focused businesses and entrepreneurs to develop and commercialise their innovations. It is facilitated by Auckland’s economic growth agency, ATEED, and represents a commitment to innovation as a means of growing and attracting world-class businesses and talent, and creating and supporting high-value jobs. The vision is for GridAKL to be an integral part of an Asia-Pacific innovation hub showcasing hi-tech industries and technology-based ventures. Right now it’s also a dynamic place to work from either as a resident or basing yourself in the free work-space at the tech café. A flexible co-working environment for future focused start-ups, SME’s and corporate incubators. A curated community of innovative business people and entrepreneurs, both from New Zealand and overseas. Flexible co-working spaces for growing SME’s, serviced offices and larger floorplates for bigger operators. Multiple shared facilities including various sized meeting rooms, casual seating areas, library quiet zones, technical facilities, training rooms, a café and a social hub.